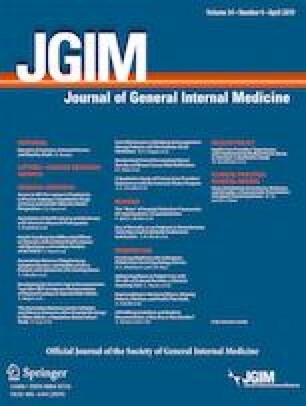 In 2013, the American Board of Internal Medicine’s (ABIM) Choosing Wisely campaign evaluated resource utilization and recommended avoidance of ordering “continuous telemetry monitoring outside of the intensive care unit without using a protocol that governs continuation”.1 One such protocol was revised twice by the American Heart Association (AHA) in 2004 and 2017 and has been found to predict cardiac events and change patient management.2, 3, 4 No prior studies have assessed the decision-making process physicians use regarding telemetry. This study aims to assess that decision-making process in relationship to the AHA practice standards, thus having the potential to inform implementation of ABIM’s recommendation. All authors have no conflicts of interest to disclose. They, nor their institutions, have received commercial support for the submitted work.